Byron Mantack, Frederick Peterson and Steven Gallardo. 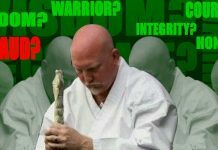 Soke Grandmaster Frederick Peterson Jr. is the founder of American Tai-Shi Jitsu Self Defense which is a combination of Jui-Jitsu, Judo, Gung Fu and Filipino Escrima. He has been inducted into five international Halls of Fame with Platinum awards in two Halls of Fame in 1988 and two in 1999 and he was inducted into The Masters Hall of Fame in 2000. 1934 – Began boxing in Cincinnati, Ohio as a lefty lightweight in the same gym with boxing legends: Ezzard Charls, Floyd Gibson, David Clark, Sam Birch, Newsboy Seal and John Smith. 1943 – Enlisted in the U. S. Navy. There was trained in the art of Jagaro Kano Ju-Jitsu (Judo) by the “First Marine Raiders”, who were trained by Master James Metose. Served in the Solomon Islands such as, Guadal Canal, Invasion of Bougainville and a few of us were sent to the Philippine Islands. 1945 -1965 – Became the Lightweight Champion of the Americal Division Smokers in the South Pacific, (Boxing). Served on ten (10) naval ships and four (4) naval air stations, shore patrol and prisoner chaser over six (6) years, all during 21 years of military service. Played Judo at most of these naval assignments. 1947 – 1967 – Continued Judo training under several Japanese instructors and under such teachers as Sensei Rubio (U.S. Army CIA Agent) at Luter’s Park in Compton. CA. Earned Black Belt finally as Assistant Instructor to Master Sensei John Ogden, Long Beach, CA. Gung-Fu training under Great Grand Master James Sharp and Dr. Hugh McDonald in Compton, CA. 1967 – Started officiating at open and traditional tournaments all over the USA from San Francisco to New York. Associations were AAU, USAKF, USAKA and USKA. Holds the distinction of being the center official along with four (4) others, who could not break a tie during the Kata Performances (three times each) of Sifu George Chung and Sifu Stewart Quan. Both received Grand Championship awards. This was held in San Francisco. 1971 – Combined all training and experience over the years and founded Tai-Chi Jitsu Self Defense. Opened and taught at my first academy, Salvation Army, Building in Compton, CA. Frederick Peterson Jr. has been a Boxing official in the Amateur Association (USA Boxing), since 1967 having officiated such pro, fighters and champions as Oscar de la Hoya, Sugar Shane Mosely, Fernando Vargas and brother. Larry Mosely and brother, Young Macho Comacho and many others as Amateurs even during several USA Olympic trails, Colorado (2), Lake Placid, New York (2), Kansas (2). Retired in 1999. Frederick Peterson Jr. has referred and judged Amateur Kick Boxing for a few years and still at present state of California: Timekeeper for Professional Boxing. John and Richard Towels – 5th and 3rd degree respectively. Ricky Green – 4th degree. Tom Hardy – 3rd degree. Willie Elam, Big John Robinson, Marvin Knight and Peter Fenny – all 2nd decree. Angelina and brother, Oscar Kesane, Pili Tutuvanu, Cesar Rojas (Skater with the Roller Derbys), Sgt. 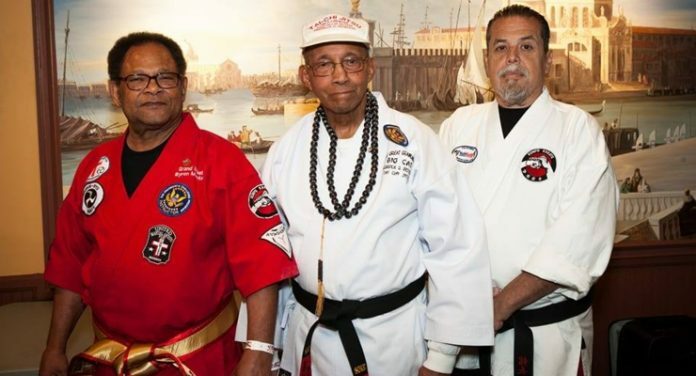 Michael Brooks (Los Angeles Police Department), Robert Williams, Henry Wilson, Jowel Schlicter, Andre Bey, Fred and Kelvin Floriman (father and son) – all Black Belts (Shodan). 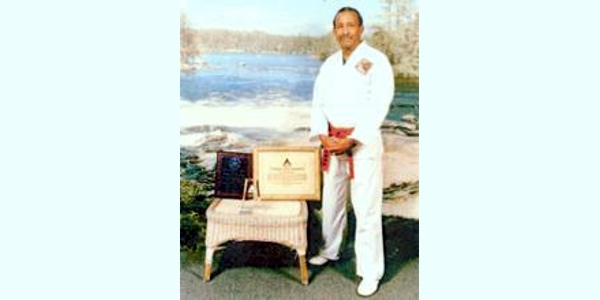 Master Culpepper – Chief Instructor of Tai Quan Do, Long Beach, California and Open Tournament competitor. G.A. Sankara Frazier – Chief Executive Officer, Circle of Discipline, Inc. in Minneapolis, MN. 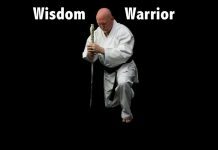 Ranked degree Grand Master and instructor under Soke Grandmaster Frederick Peterson, Jr.. Currently have four (4) students, under Mr. Frazier, who are black belts/sash that teach and continue to learn at the Circle of Discipline, Inc. Also, USA International Amateur Boxing Coach and Professional Boxing Coach. Worked with other Black Belts from the BKF system, such as Sifu Shulaman, Grand Master Nat Moore, Richard Gomes, Master James Sharp and in several California Dojos. Frederick Peterson Jr. has been inducted with top honors in five (5) southern California Martial Arts Halls of Fame throughout the years of 1998 – 2000. November 25, 1988, Frederick Peterson Jr. was certified by southern California Karate Association, Judan Chuck Farley. President and Judan Jimmy Bartell, consultant, promotion to 10th degree Black Belt (Judku). 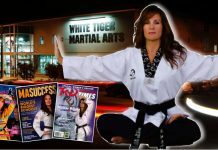 Certified to “Soke” when inducted into the World International Global Hall of Fame in San Diego, California under Dr. Soto in 1999. From 1987 through 1991 Frederick Peterson Jr. was Grand Champion in Masters Point Fighting (Kumite). Frederick Peterson Jr. has referred, judged, and worked as a timekeeper for the California State Athletic Commission for both Muay Thai and Kickboxing events.